Ask questions or suggest topics in the link here on Reddit to be talked on for the next videochat at 5:00pm UTC on February 3rd at twitch.tv/rossbroadcast. 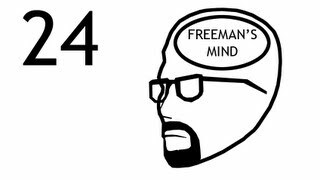 Freeman’s Mind is running late, but not hella late. I’ve also been working on misc. things that should lead to neat videos in the future. 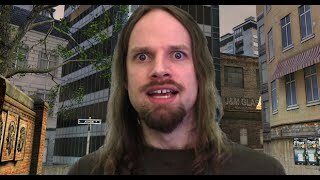 I’ve also been having some minor issues with the Source engine on the next episode, if you can believe that.